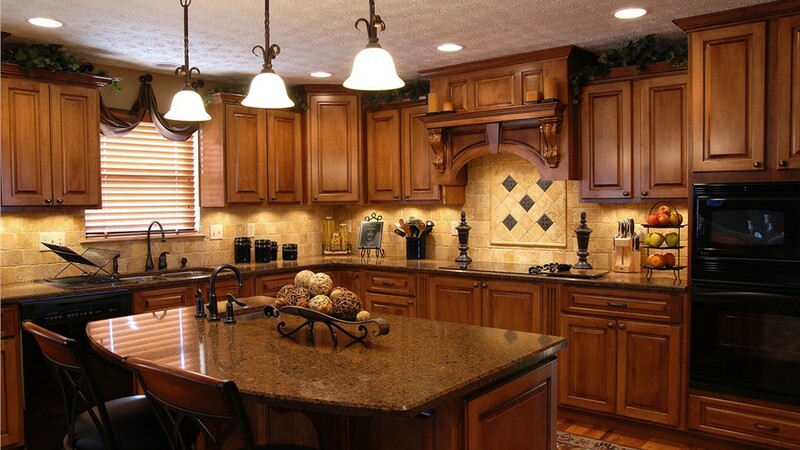 Every detail will reflect your personal style when we complete your custom kitchen remodel. The kitchen is the heart of the home, so don’t settle for an outdated kitchen that is short on both style and functionality. 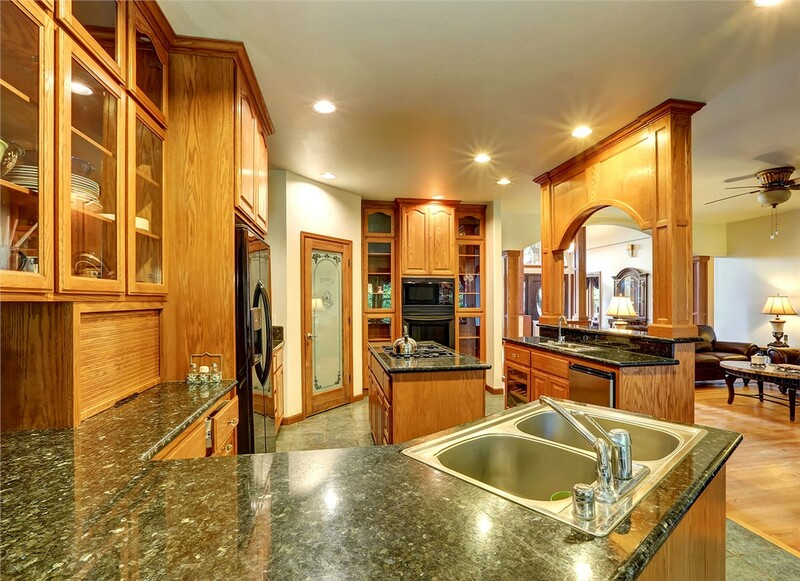 Full Measure Kitchen & Bath can breathe new life into your space with a New Mexico custom kitchen makeover! 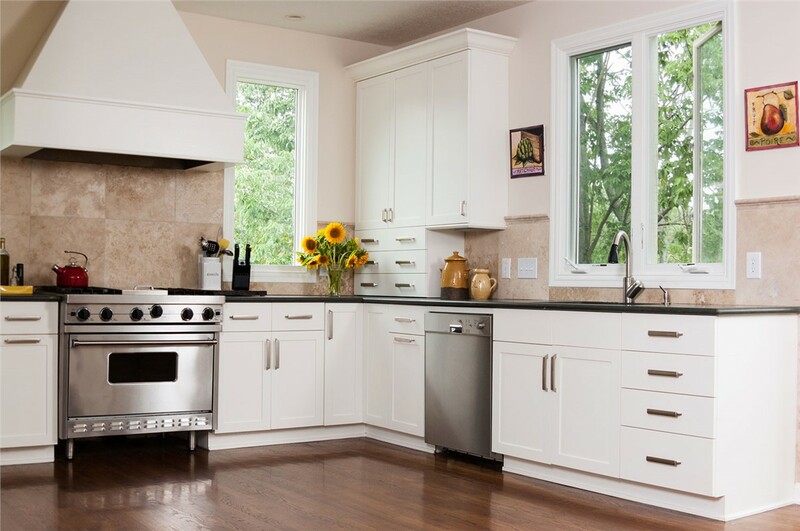 From flooring to cabinets and everything in between, we can transform your kitchen into the warm, inviting, functional space you’ve always wanted. 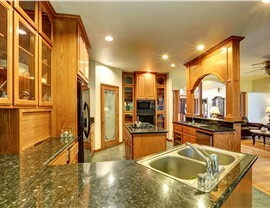 Since 1999, Full Measure Kitchen & Bath’s expert design and build team has been remodeling homes throughout New Mexico. 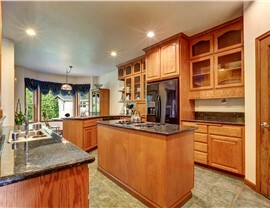 Let us take your ideas and turn them into the kitchen of your dreams! 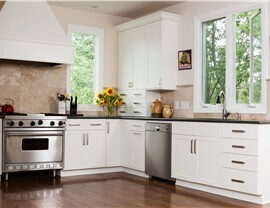 Because we handle the entire project, we’re able to offer competitive pricing without sacrificing quality. We use products from the top national brands and offer warranties to give you peace of mind that your beautiful new kitchen will last for years to come. 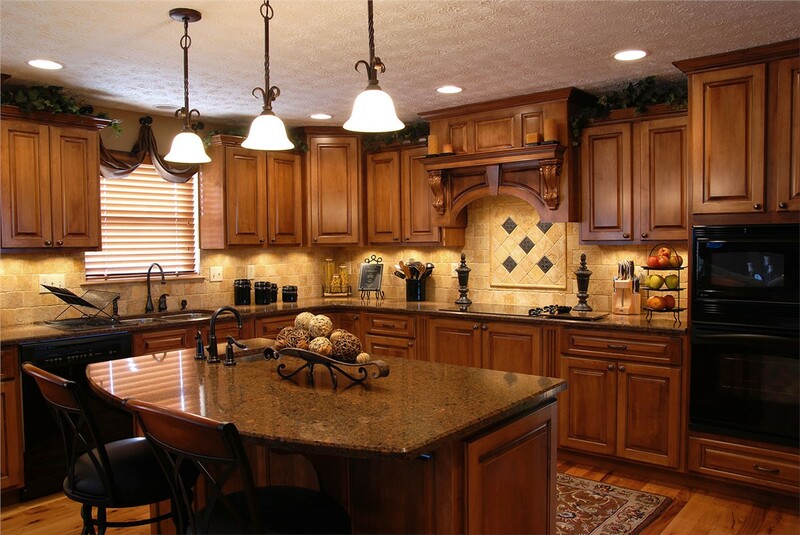 Whether your kitchen is large or small, we’ll help you design a custom space that suits your family and that you’ll be sure to love for a lifetime! 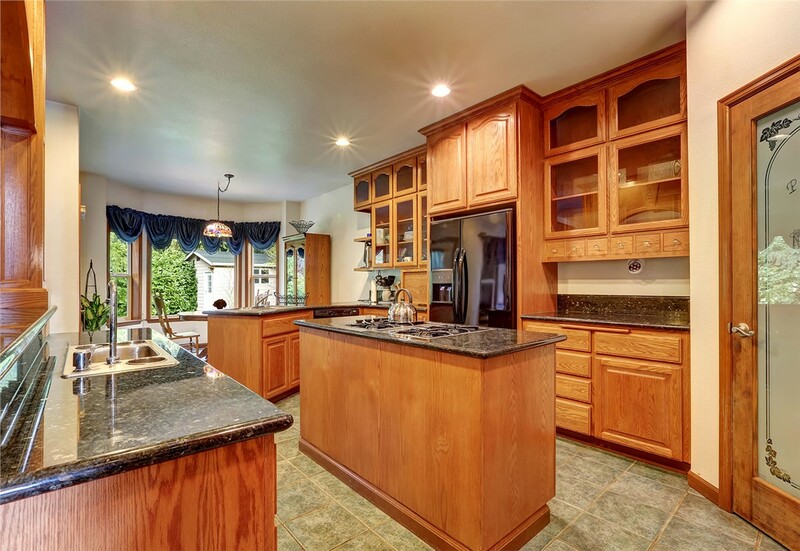 Take one last look at your outdated kitchen and then call Full Measure Kitchen & Bath to begin making plans for the custom kitchen remodel that will give you the kitchen you’ve always wanted! Get started by giving us a call today, or fill out our online contact form to schedule your free, no-obligation design consultation.